At the end of 2009, an outfit called the Environmental Working Group (EWG) released a report ranking 100 cities in terms of the health and safety of their water supply. 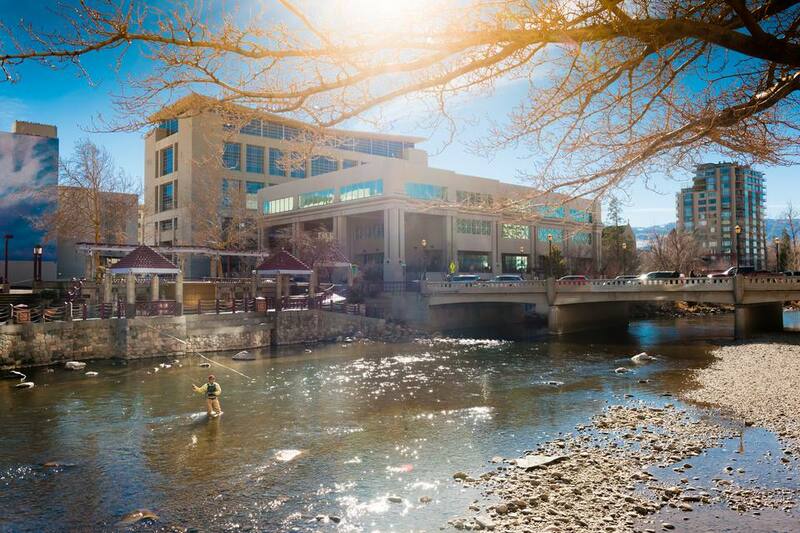 Reno was named the fifth worst place to take a drink of tap water in the nation. Of primary concern were arsenic levels and concentrations of the chemical PCE, both of which were said to exceed federal drinking water standards at times. These and other contaminants were noted to have exceeded what are considered healthful limits as well, whether or not those limits are above or below mandated standards. Data for the survey was obtained from Nevada state records for testing conducted from 2004 to 2008 by Reno's water supplier, the Truckee Meadows Water Authority (TMWA). The TMWA Water Quality Report is online at the EWG website. EWG's point seems to be that while municipal tap water may meet federal and state standards, it still may pose health risks because of the large number chemicals (21 reported in Reno's water) found in treated water. Reno and Las Vegas (it was rated third worst) may look bad in the report, but Allan Biaggi, director of the Nevada Department of Conservation and Natural Resources, rose to the defense and said, "Nevadans can be assured their drinking water is safe to drink. EWG's criticism amounts to saying federal water quality requirements are not adequate. It's like saying driving 25 in a 55 mph zone is too fast." TMWA officials also strongly disagreed with the EWG report. Paul Miller, TMWA's Manager of Operations and Water Quality, called the report "misleading and irresponsible. There is no risk." That does not mean that its drinking water is 100% free of contaminants - no municipal drinking water in the United States is. However, water delivered by TMWA is tested daily and meets all U.S. Environmental Protection Agency (EPA) and State of Nevada drinking water health standards. Go to the TMWA Water Quality web page for detailed information. TMWA officials have commented on the issue of various types of drugs that have been detected in drinking water around the country. Results from samples sent for testing yielded this comment at a 2008 press conference, "The data shows that no pharmaceuticals or EDCs were detected in the raw or finished water samples from the Chalk Bluff Water Treatment Plant," said TMWA's Paul Miller. "None of these compounds were detected in either the water coming into the plant from the Truckee River, or the water going out of the plant that is delivered to our customers." For more details, go to the TMWA site to read TMWA Tap Water is Free of Pharmaceuticals.